The third-gen HP Stream lineup starts at $199 USD and will hit the market starting at the end of August. HP unleashed the Stream lineup of affordable notebooks back in 2014, offering a Windows-powered alternative to the low-end Chromebooks. The first refresh of this family arrived back in 2015, and now the time has come for the third generation. 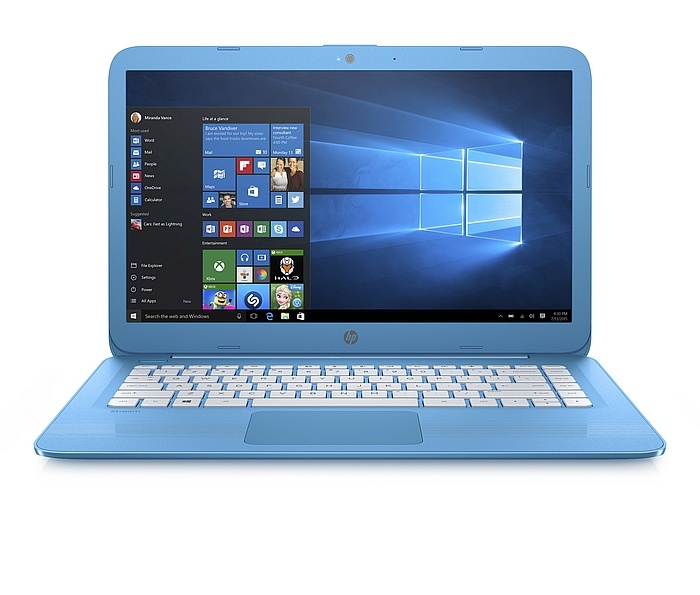 The three new models unveiled by HP are all powered by the Intel Celeron N3060 processor and have 4 GB RAM and 32 GB eMMC internal storage. The HP Stream 11 weighs 2.6 pounds, has an 11.6-inch display, and starts at $199 USD. 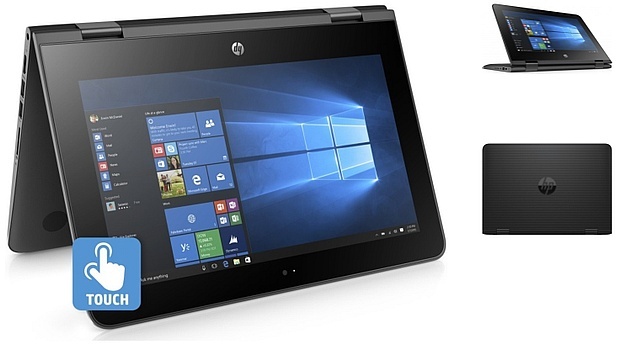 The larger HP Stream 14 weighs 3.2 pounds, having a 14-inch display, and the price of its basic setup is $220 USD. At last, the HP Stream x360 is a convertible with a 360-degree hinge that weighs 3 pounds, has an 11.6-inch display, and starts at $249 USD. All run Windows 10 Home and come with a one-year subscription to Microsoft Office 365 Personal. 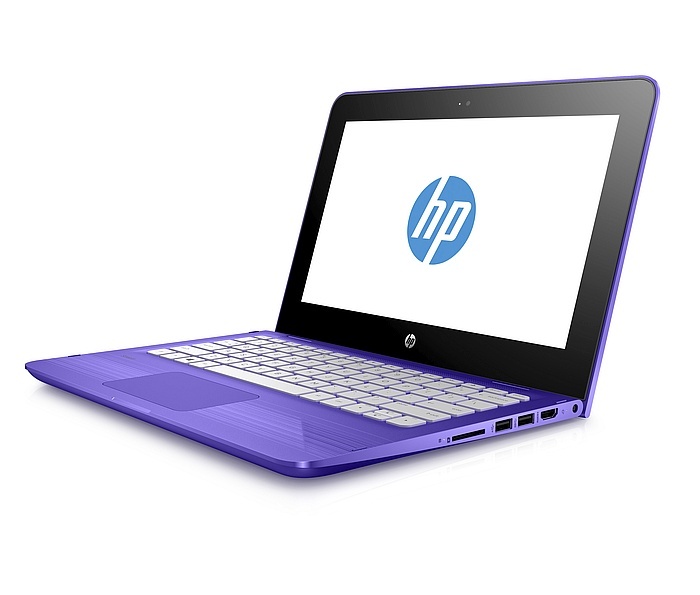 The HP Stream 11 is the first one to hit the market, its arrival being expected on August 24th. HP Stream 14 is scheduled to hit the market on September 7th, while the Stream x360 is also expected to arrive in September, but the date has not been unveiled yet.